Dr Alex Hynes is Director and Senior Emergency Veterinarian at Animal Emergency Service (AES) Underwood. 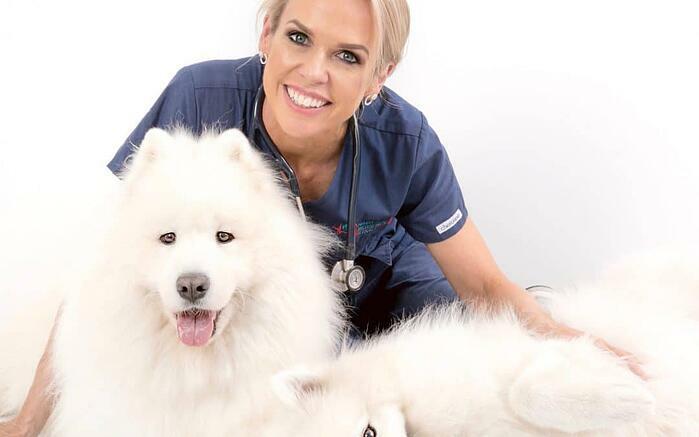 Her passion for helping animals and talent in the field of small animal emergency care has led her to become one of the most well-known veterinarians in the country and landed her the role as one of five new Bondi Vets. Bondi Vet announced the new season and revamped cast on their website. 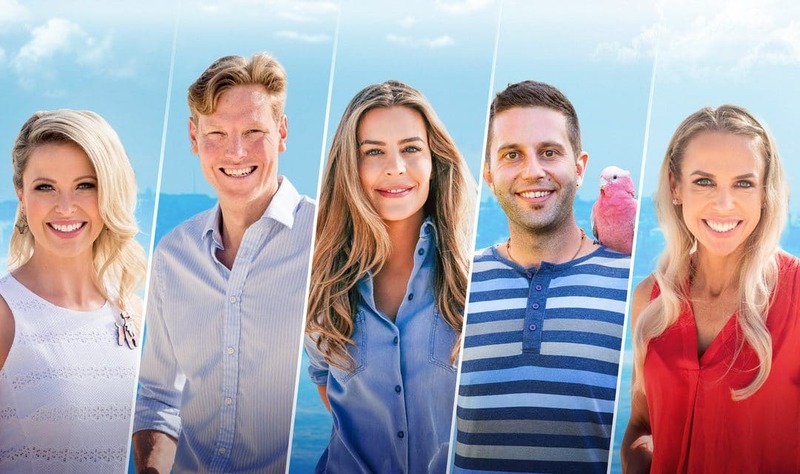 The revamped series follows a talent hunt by Bondi Vet producers (WTFN Group), featuring Peter Ricci, Alex Hynes, Kate Adams, Lewis Hunt and Danni Dusek. Alex is extremely excited for the show to showcase the dedication and passion the AES team has for their patients. WTFN’s CEO Daryl Talbot is hoping to continue the success of previous seasons with the new cast. “Steve Oemcke and I created Bondi Vet to appeal to audiences in Australia and abroad,” commented Talbot. Alex’s interest in emergency and critical care was sparked after she took a position at an after-hours practice in the UK, and on returning to Australia in 2007 she was inspired by the vision of the founding partners of Animal Emergency Service and joined the team. Alex became Veterinary Manager of the Underwood Hospital between 2012 and 2018, during which time the hospital grew from six vets to twenty full-time clinicians and she served an integral role in developing the extraordinary team culture for which AES is renown. The new-look Bondi Vet is heading to Nine and expected to air on Friday nights so keep an eye on your screens for Dr Alex Hynes and the Animal Emergency Service team in 2019.